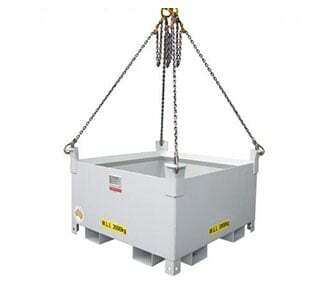 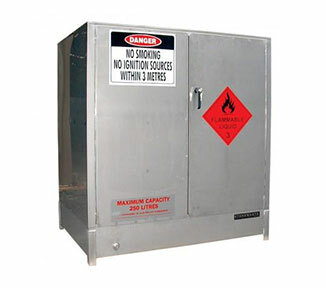 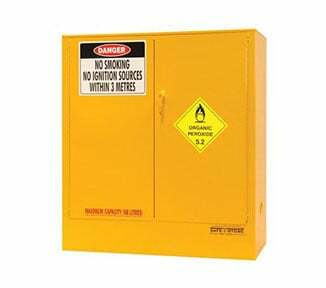 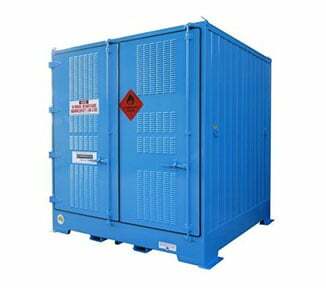 The PS16152 is a heavy duty safety cabinet designed for storing Class 5.2 Organic Peroxides (160 litre capacity) indoors. 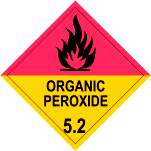 Using 25% stronger materials than standard organic peroxide cabinets, the unit is tough enough for most the remote and demanding work environments. 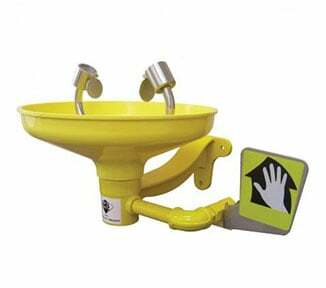 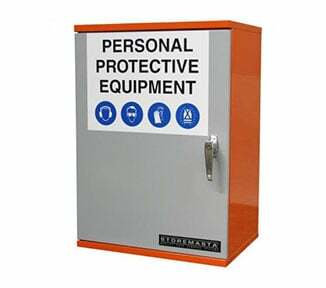 Features of the PS16152 include: self-closing doors which automatically release if pressure builds up in the cabinet; perforated shelves and base (adjustable); and a non-corrosive 2-PACK polyurethane finish. 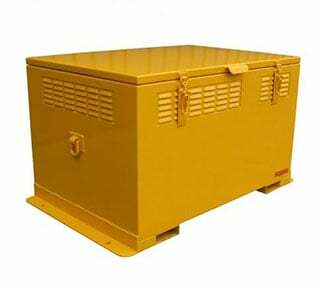 The PS16152 is a pragmatic chemical storage cabinet designed by STOREMASTA — the experts in storing and managing Dangerous Goods and Hazardous Chemicals. 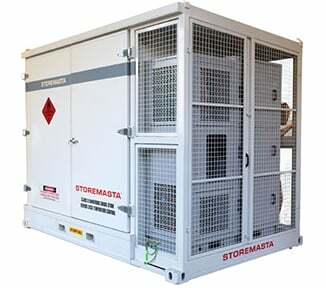 100% Australian made, order your heavy duty organic peroxide storage cabinet direct from STOREMASTA today. 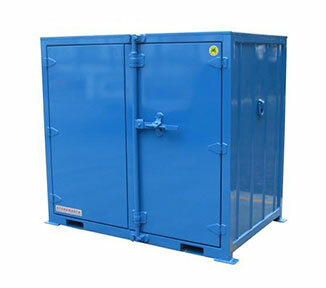 Self-closing close-fitting doors the automatically release in the event of build-up of pressure within the cabinet.